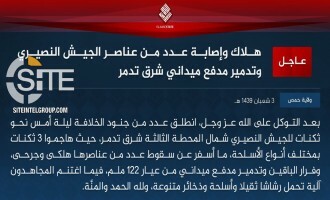 The Islamic State (IS) claimed its first attack on Yemeni soldiers loyal to exiled president Abd Rabbuh Mansur Hadi in Yemen’s al-Bayda’ governorate, and also in Naba 128, highlighted the results of its recent attacks on Iraqi election candidates. 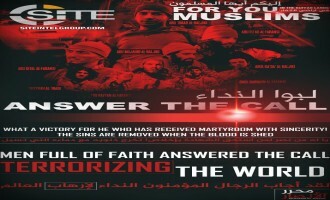 Coming as the latest in its series of attack preparation and incitement posters, an Islamic State (IS)-linked group provided advice on means and execution of lone-wolf attacks in the West. The Islamic State (IS)-linked Khalid ibn al-Walid Army claimed killing 35 Syrian opposition militants and wounding 42 others in a suicide bombing and raid on their positions in two towns in Daraa governorate. The Islamic State (IS) claimed credit for its first attack in the city of Palmyra (Tadmur) in Syria's Homs governorate in nearly six months, striking Syrian military barracks. After one pro-Islamic State (IS) group published a poster depicting U.S. President Donald Trump as an IS prisoner, another followed suit the same day and additionally displayed Seattle on fire. Using screen captures and animated GIFs from Islamic State (IS) videos, a jihadist warned of IS-style executions to come in the streets of New York and the West. 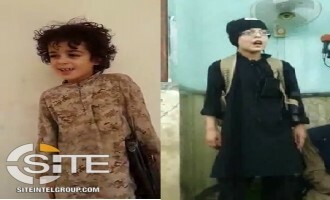 Islamic State (IS) supporters shared videos of two children, one of whom aspires to become a suicide bomber, and the other praying for death to America and Shi'ites. 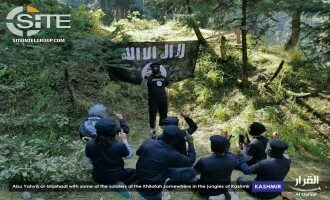 A Kashmiri Islamic State (IS) supporter defended the group against a negative portrayal by Hizb al-Mujahideen commander Riyaz Naikoo, attacking his allegations while at the same time promoting the IS. 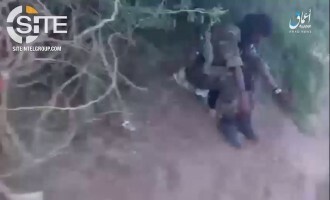 The Islamic State's (IS) 'Amaq News Agency released a video showing the shooting death of Somali soldier in Afgoye. 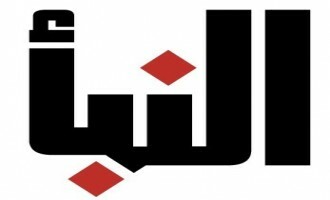 An editorial in the pro-Islamic State (IS) magazine “Anfal” called on lone wolves in Turkey to hit soft targets frequented by Jews and “Crusaders” in addition to embassies of countries participating in the anti-IS coalition. As a means to threaten the 2018 FIFA World Cup, Islamic State (IS) supporters published posters displaying a bomb as a soccer ball and showing a gun-toting fighter in Russia. The Islamic State's (IS) Sinai Province claimed killing 22 among Egyptian military officers and soldiers in a two-man suicide raid on their base in Central Sinai. 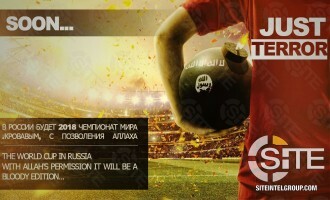 An Islamic State (IS)-linked group promoted vehicular attacks in its ongoing series of posters threatening Russia and the 2018 FIFA World Cup. 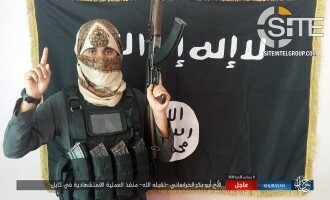 The Islamic State (IS) reported on its recent attack in Tunisia in Naba 127 and provided an "exclusive" photo of one of the fighters that participated in the clash. 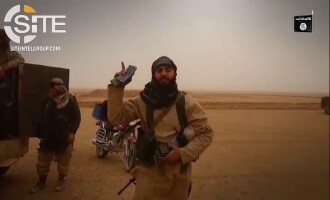 A pro-Islamic State (IS) group produced a video inciting lone-wolves in the West to act, creating it from IS media clips and applying subtitles to an audio speech by former IS spokesman Abu Muhammad al-'Adnani urging individuals jihad. 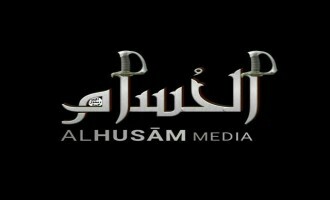 The Islamic State’s (IS) Damascus Province in Syria released a video decrying the concessions made by Hay’at Tahrir al-Sham (HTS) to the enemies and calling on it and other rebel factions to repent for their misdeeds and join the IS. A pro-Islamic State (IS) group designed a poster depicting a bomb placed in a New York City metro station to warn of attacks. An Islamic State (IS) supporter incited Muslims in the West and those in the United States in particular to carry out attacks with guns, knives, and vehicles as revenge for their brethren abroad and in support of the group. 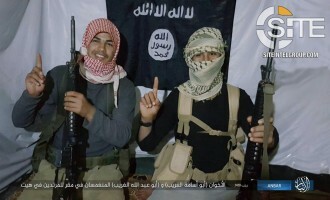 The Islamic State (IS) claimed two suicide raids in Iraq's Anbar governorate within two days, one involving two fighters targeting a Solution Party meeting in Heet, and the other consisting of a four-man attack on militiamen from the Jughayfa tribe in Haditha. The Islamic State's (IS) 'Amaq News Agency reported that 13 Philippine Army soldiers were killed in clashes with IS fighters in Sulu. An Islamic State (IS)-linked media group urged lone wolf jihadists in the West to attack soft targets including airports, parks, and schools as a means to support the "Caliphate" and avenge their brethren. 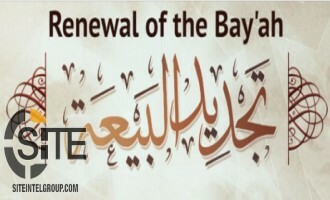 Islamic State (IS) and IS-linked media groups reinstated their allegiance to group leader Abu Bakr al-Baghdadi as part of a uniform online campaign. 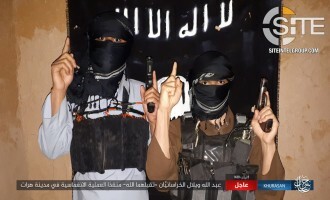 The Islamic State's (IS) Khorasan Province claimed killing four Christians in the Pakistani city of Quetta. 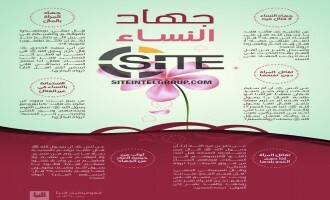 An infographic featured in the Islamic State’s (IS) Naba digital newspaper described ways in which women can permissibly participate in jihad. The Islamic State's Barqah Province in Libya claimed inflicting casualties among Libyan forces in a suicide bombing in Ajdabiya. 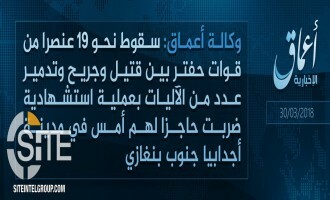 The Islamic State's (IS) 'Amaq News Agency reported that 19 Libyan forces were killed and wounded in a suicide bombing on their checkpoint in Ajdabiya. 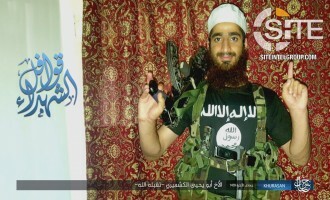 The Islamic State's (IS) Khorasan Province claimed its third attack to date in Kashmir, shooting to death a special police officer (SPO) in Bijbehara. 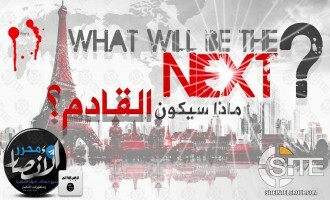 IS Supporters Distribute Posters Promoting Trèbes Attack as "Just Terror"
Islamic State (IS) supporters distributed Arabic and English posters promoting the IS-inspired attack in Trèbes, France, as "just terror," and warning of and inciting for more lone-wolf strikes. Aden-Abyan Province, an Islamic State (IS) division in Yemen, photographed its fighters shooting at Faculty of Arts guards in Khormaksar district in broad daylight. 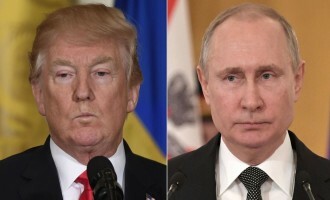 A pro-Islamic State (IS) jihadist encouraged group supporters to "fan the flames of hate" between Russia and the U.S. and its allies so as to preoccupy the enemy from harming Muslims. 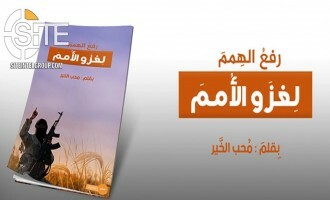 IS Supporters Distribute Essay Calling on Lone Wolves to Kill the "Largest Possible Number of Crusaders"
Islamic State (IS) supporters distributed an essay calling on lone wolves living among the "polytheists" to mount attacks and kill the "largest possible number of Crusaders". 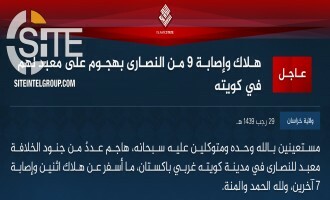 The Islamic State's (IS) Khorasan Province claimed a two-man suicide raid on the Shi'ite Rasool-e-Akram mosque in Herat in western Afghanistan. 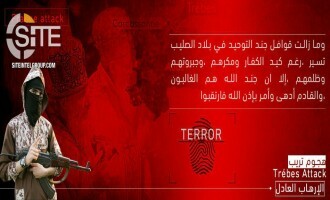 Islamic State (IS) supporters launched a coordinated online campaign for a reportedly IS-pledged gunman’s hostage-taking operation at a supermarket in Trebes, France. 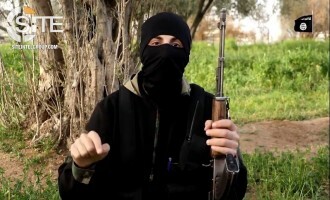 The Islamic State's (IS) 'Amaq News Agency reported that the perpetrator of the hostage-taking incident at a supermarket in Trèbes, France, was a "solider" of the group. 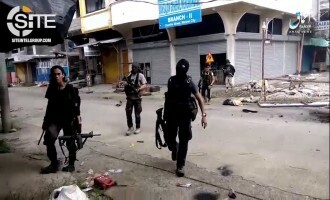 The Islamic State (IS) reported in Naba 124 that its fighters on Jolo island in the Philippines' Sulu province clashed with soldiers and killed six. 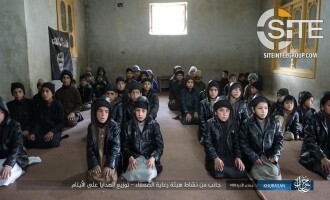 The Islamic State (IS)-linked Khalid ibn al-Walid Army released a video on schools it operates in the Yarmouk Basin in Syria's Daraa governorate, disputing allegations that it shut down such institutions. Just four days before the Egyptian presidential election, Islamic State (IS) supporters launched a campaign to reveal the "truth" about democracy, seeking to impact voter turnout. 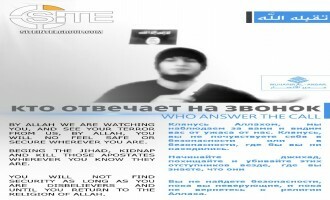 A pro-Islamic State (IS) group promoted the fighter who perpetrated the attack on police in the Chechen capital, Grozny, and his will inciting for lone-wolf operations. The Islamic State (IS) reported that several of its "security detachments" executed operations in Mosul, including a raid on the house of a tribal militia commander and then his beheading. The Islamic State (IS) pointed to Tunisia and laws overturned and being considered as evidence of democracy contradicting Islamic law, charging in Naba 123 that politicians use democratic means to ultimately secure personal interests. A pro-Islamic State (IS) group warned Americans of fire and knives to afflict them, while another incited for lone-wolf attacks in the West and in France in particular. An Islamic State (IS) supporting group called on Muslims to follow the example of the November 2015 Paris attackers and mount strikes in the West. 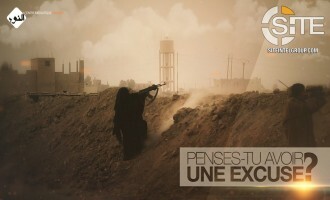 A pro-Islamic State (IS) French media group attempted to shame men to act by citing the footage of a woman engaged in battle from an IS video production. 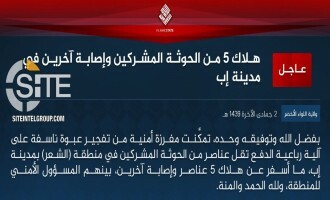 Al-Bayda' Province of the Islamic State (IS) in Yemen claimed killing and wounding at least six Houthi fighters in separate incidents in the Qifa area, and photographed the beheading of one. 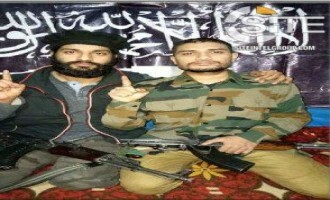 An Islamic State (IS)-pledged Kashmiri fighter rejected the claim by Ansar Ghawat-ul-Hind (AGH) that slain Indian fighter Muhammad Taufeeq belonged to its ranks, alleging that he left it and pledged to the IS. 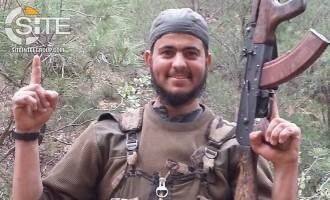 The Islamic State (IS) recognized Essa Fazili, the leader of a group in Kashmir that pledged to it, as a member of its Khorasan Province. 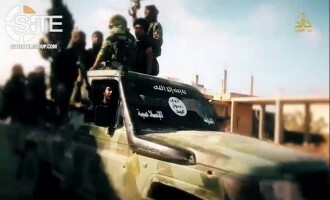 The Islamic State (IS) reported that its fighters in the Qadam neighborhood of southern Damascus seized control over areas handed over to the Syrian regime by opposition factions. Pro-IS Group Advises Fighters on Interacting with Local Populations, Protecting Against "Crusaders"
A pro-Islamic State (IS) group focused on foreign fighters provided them advice on interacting with local populations in Syria and protecting themselves against the "Crusaders". 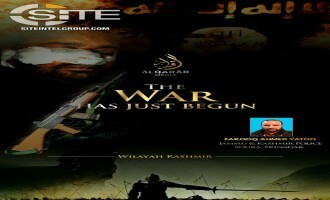 A Kashmir-centric pro-Islamic State (IS) media group issued an audio message eulogizing the leader and members of the local IS-pledged jihadi group, criticizing Kashmiri separatist organizations and individuals, and calling on the youth of the Kashmir Valley to join IS ranks. A pro-Islamic State (IS) group published a poster threatening the 2018 FIFA World Cup in Russia, depicting FC Barcelona player Lionel Messi as an IS captive next to an explosive device in Luzhniki Stadium. 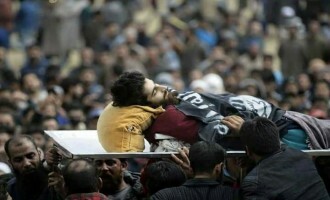 Islamic State (IS) supporters reported the death of the leader of an IS-pledged group in Kashmir, and urged Muslims in the region to fight rather than participate in demonstrations, and to attack members of separatist factions. 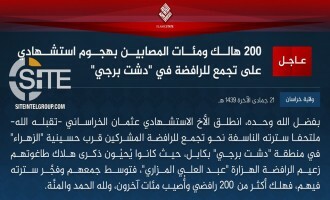 The Islamic State's (IS) Khorasan Province claimed killing over 200 Shi'ites and wounding hundreds more in a suicide bombing in Dasht-E-Barchi, a Hazara majority neighborhood in Kabul, Afghanistan. 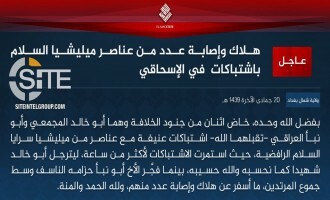 The Islamic State (IS) claimed inflicting casualties among the Shi'ite militia Saraya Salam in the city of al-Ishaqi in Salah al-Din, Iraq, in a clash mounted by two fighters. 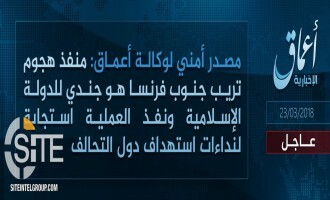 The Islamic State's (IS) Khorasan Province claimed killing a local government official in a suicide bombing in Jalalabad, the capital of Nangarhar in eastern Afghanistan. 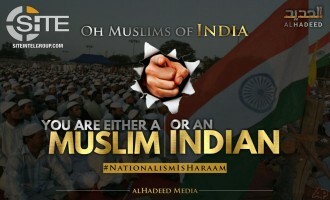 Islamic State (IS) supporters circulated a message calling on Muslims in the Kashmir Valley to forgo attending protests and instead plan large-scale attacks and join the local IS-pledged group. An Islamic State (IS) supporter criticized the Saudi General Sports Authority and, in turn, the Saudi government, for partnering with World Wrestling Entertainment (WWE) and supporting "pleasures of the Crusader youth". The Islamic State's (IS) Khorasan Province released a video promoting Jowzjan and Nangarhar in Afghanistan as options for Muslim immigrants, and featuring foreign children and adults echoing that portrayal. 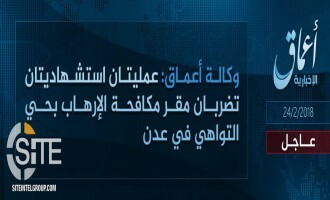 The Islamic State's (IS) 'Amaq News Agency reported on and later provided a video of the assassination of a Somali intelligence agent in Afgoye. 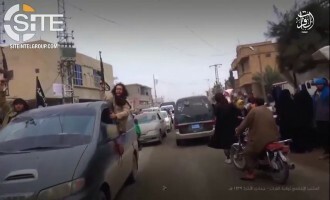 The Islamic State's (IS) Furat Province released a video on its ongoing operations in the northeast of Shafa village in Syria's Deir al-Zour governorate, and featured scenes of a "reception" by townspeople for the successful return of fighters from battle. 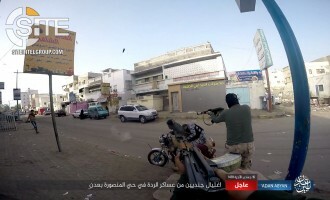 The Islamic State's (IS) Aden-Abyan Province published photos of its fighters assassinating two Yemeni soldiers on a city street in Aden in the daylight. 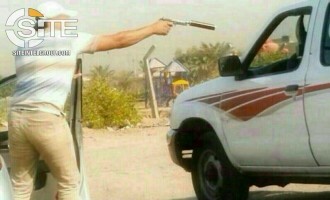 It released the five photos on March 4, 2018, indicating that the operation took place in the al-Mansourah neighborhood. 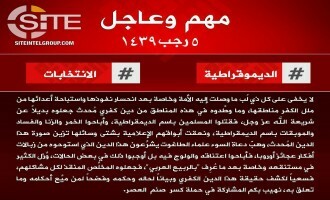 The Islamic State (IS) discussed Hay’at Tahrir al-Sham (HTS) losing its positions to the Syrian Liberation Front (SLF) in Naba 121, arguing that it is due to the failure to maintain popular support, which also afflicted al-Qaeda (AQ) and led to its expulsion from its controlled-territories. 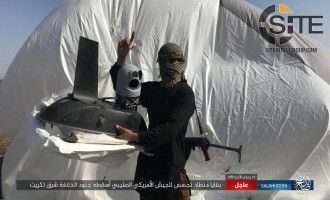 The Islamic State (IS) provided photos of an alleged U.S. espionage balloon that it shot down east of Tikrit, Iraq. After proposing to lone-wolf jihadists in the West to burn parking garages and forests, a pro-Islamic State (IS) Telegram channel added another idea in its series. 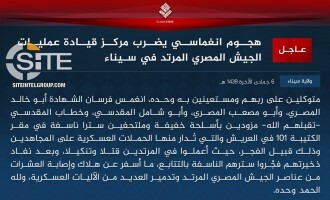 One-day after giving an update on its counter-offensive agains the Egyptian army in Sheikh Zuweid, the Islamic State's (IS) Sinai Province provided an update for Rafah, claiming to have killed and wounded dozens of soldiers. The pro-Islamic State (IS) al-Yaqeen Media Foundation publicized the recent major operations by the group's fighters in Afghanistan, Libya, and Yemen with a series of infographics. The Islamic State's (IS) Sinai Province provided an updated on its ongoing counter-offensive against the Egyptian military campaign "Sinai 2018," claiming to have destroyed army vehicles and clashing with soldiers in Sheikh Zuweid. 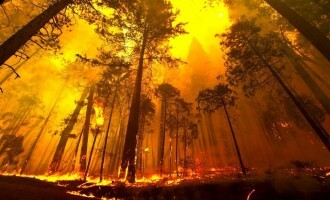 A pro-Islamic State (IS) Telegram channel dedicated to lone-wolf attacks proposed that jihadists in the West burn parking garages and forests. 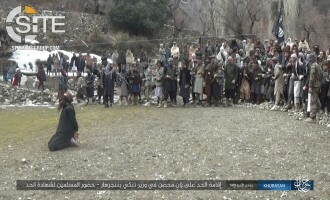 Khorasan Province of the Islamic State (IS) released a photo report showing an “adulterer” being stoned to death in Nangarhar, Afghanistan. 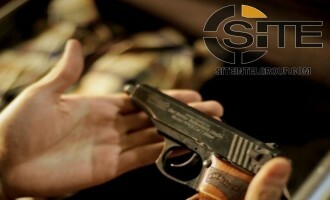 Continuing its series of posters inciting for and raising fear of attacks in major cities, a pro-Islamic State (IS) group suggested lone wolves utilize automatic weapons and questioned where the next strike will be. The Islamic State (IS) released a video showing its fighters storming "PKK" barracks in the northeast of Shafa village in Syria's Deir al-Zour governorate. The Islamic State (IS)-linked Khalid ibn al-Walid Army released a video of its attacks on and beheadings of fighters from opposition factions in Syria's Daraa governorate. A Kashmir-centric pro-Islamic State (IS) media group promoted the IS attack on an Indian policeman in Srinagar, showing a rifle allegedly taken as a war spoil, and warning of more strikes to come. IS Claims Rare Suicide Bombing in Kirkuk, Targets Alleged Shi'ite Militia-run "Secret Torture Center"
The Islamic State (IS) claimed a rare suicide bombing in Iraq's Kirkuk governorate, targeting what it described as a "secret torture center" operated by the Shi'ite militia Asa'ib Ahel al-Haq (League of the Righteous). The Islamic State's (IS) 'Amaq News Agency reported that the group carried out two suicide bomings on a counterterrorism office in Aden, Yemen. 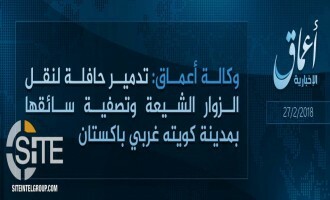 The Islamic State's (IS) Khorasan Province claimed credit for the suicide bombing in the diplomatic area of the Afghan capital, Kabul, targeting Afghan intelligence facilities. 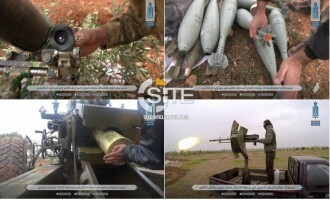 The Islamic State's Barakah Province released a video showing suicide bombings and clashes within its "Battle of Revenge for the Chaste" campaign in Syria's Deir al-Zour governorate. 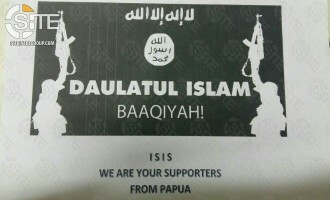 A jihadist shared an alleged poster from individuals in Papua declaring support for the Islamic State (IS). 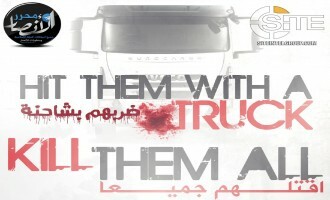 A pro-Islamic State (IS) group published a poster calling on lone-wolf jihadists to mount vehicular attacks with trucks. 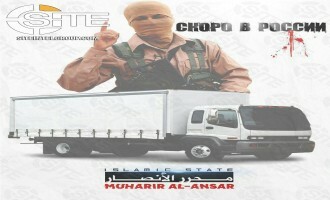 The group, “Muharar al-Ansar,” had previously released similar graphics inciting for arson, gun, and vehicular strikes. 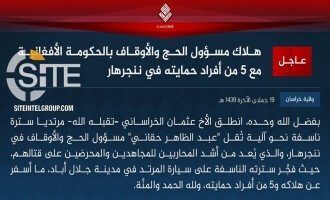 Citing the attack by an Islamic State (IS) fighter on a church in Dagestan, the IS urged supporters in all "Russian-occupied Muslim areas" to kill and kidnap Christians as a means to cause ruin to Moscow. 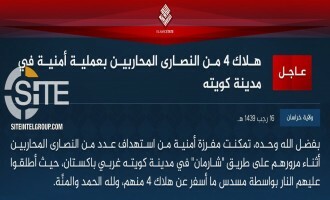 The Islamic State's (IS) Sinai Province claimed a four-man suicide raid on an Egyptian military command center in Arish. An "exclusive" in the Islamic State's (IS) Naba 120 reports the group resuming its "war of attrition" in Libya, noting two attacks in the past weeks in Sirte, in addition to the IS-claimed suicide bombing in Jufra. 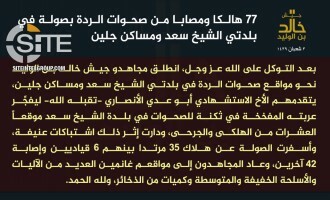 After an absence of claimed military activity in Libya for several months, the Islamic State's (IS) Barqah Province took credit for a suicide bombing on Libyan forces in Jufra. 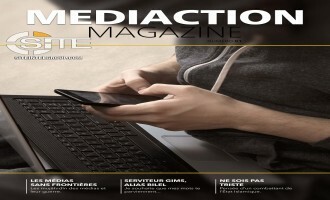 Francophone Islamic State (IS) supporters launched a magazine to counter what they see as an anti-Islam bias in the French media, where in one article they urged French rapper Maître Gims to eschew celebrity and truly embrace Islam. 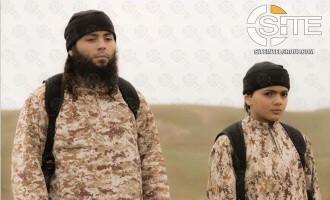 A jihadist reported the death of French Islamic State (IS) fighter and his young relative who had executed a purported Palestinian Mossad spy in a March 2015 IS video. 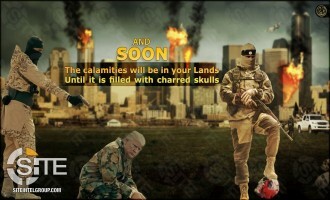 After publishing a series of posters inciting lone-wolf jihadists to carry out gun and vehicular attacks, a pro-Islamic State (IS) group called to burn America and kill Russian political and religious leaders. 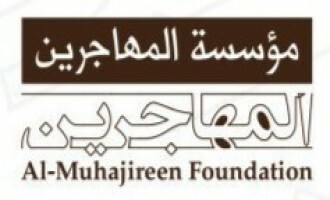 The pro-Islamic State (IS) al-Fursan Media Foundation published two posters warning of attacks, one showing Big Ben in London, England, and the other of the Makkah Royal Clock Tower in Saudi Arabia. 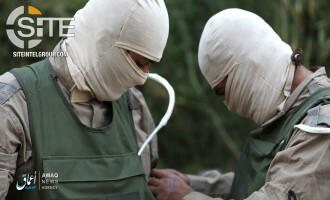 The Islamic State's (IS) Liwa al-Akhdar [Green Brigade] Province, its division in Ibb, Yemen, claimed killing five Houthis in a bomb blast, marking its first operation in the governorate in nearly 13 months. Kirkuk Province of the Islamic State (IS) claimed killing over 30 Iraqi National Security forces in a single attack in the west of the governorate. 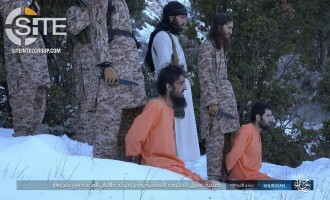 The Islamic State's (IS) Khorasan Province published photos of beheading two men, one an Afghan Taliban fighter and the other an accused spy for the Afghan government. 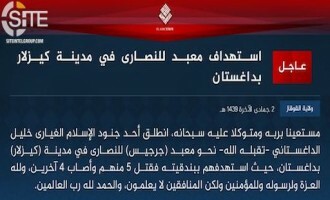 Caucasus Province of the Islamic State (IS) claimed responsibility for an attack on a Christian church in the city of Kizlyar, located in the Russian republic of Dagestan. 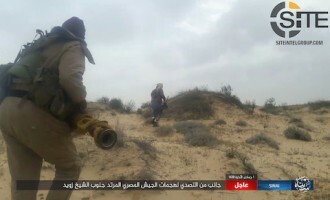 As the “Sinai 2018” Egyptian military campaign on militants in the Sinai Peninsula enters its second week, the Islamic State’s (IS) local division reported their repulsing the offensive and inflicting human and material losses. 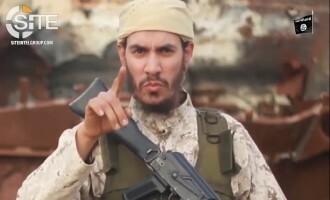 The Islamic State's (IS) Barakah Province, a division for Syria's Deir al-Zour and Hasakah governorates, released a video of a Moroccan fighter warning abstainers from jihad of religious consequences for their inaction. The Islamic State (IS) warned that amidst the large Egyptian military offensive on militants in the Sinai Peninsula, fighters elsewhere in Egypt are seeking to escalate their attacks on Christians, tourists, and others. Hay’at Tahrir al-Sham (HTS) announced the surrender of Islamic State (IS) cells following violent battles between the groups that continued for over four months in the countryside of Idlib, and asserted HTS is the main actor in defeating IS in the area. The Islamic State's (IS) Sinai Province threatened to attack polling stations during the upcoming Egyptian presidential election and showcased its recent attacks, including assassinations in broad daylight, in a video. Hay’at Tahrir al-Sham (HTS) claimed killing over 20 Islamic State (IS) fighters in clashes in the southern countryside of Idlib.